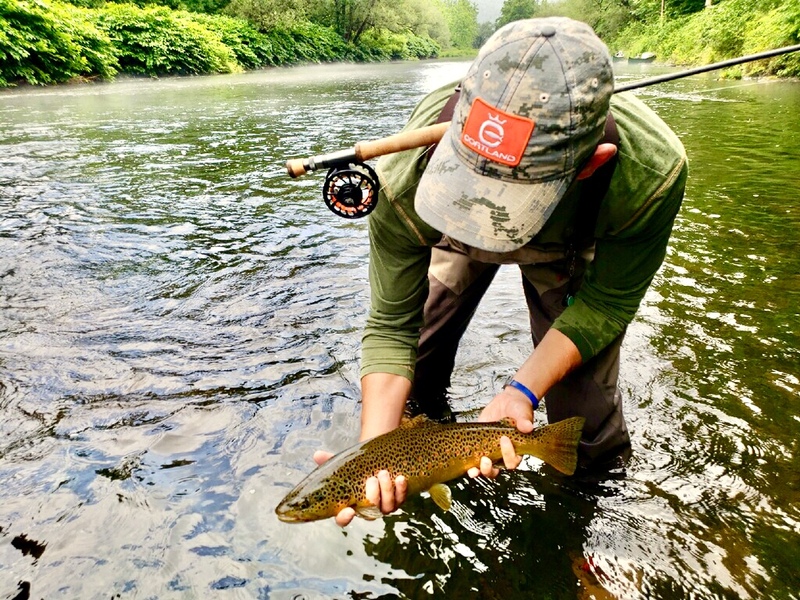 A Central New York native, Brian Lansing is a Geologist and a NYSDEC licensed fly fishing guide specializing in advanced nymphing and small stream fly fishing techniques. 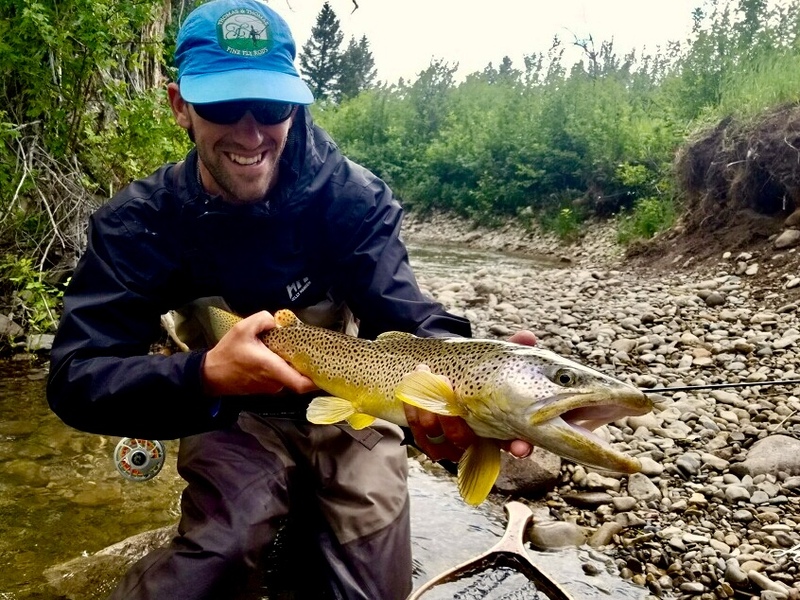 Brian spends countless hours perfecting presentation and techniques unique to local waters and has distinguished himself as a first class instructor for area trout streams. When not practicing cutting edge competition fly fishing techniques on local waters, Brian feeds his fly fishing addiction on smallmouth, stripers, and pretty much any fish he can entice to eat a fly! 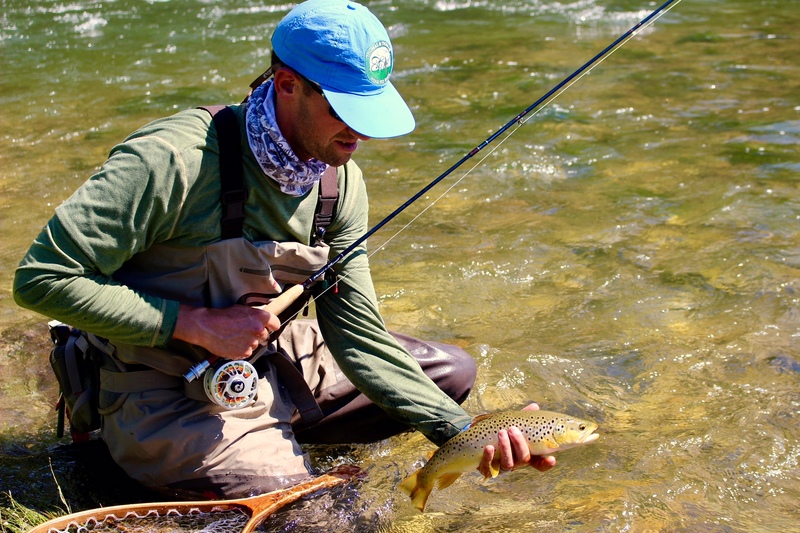 “The more you fish the better you get at reading micro-currents and different trout lies. Strike detection is of utmost importance and unless you keep at it you can get rusty real fast!”.